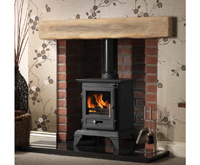 Solid Fuel Fireplaces UK: Fire Packages - Discounts! 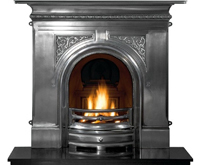 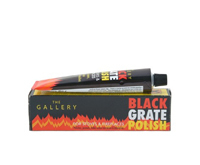 When you have a real working fire, you don't just think about the warmth that comes from the grate, It's also a nostalgic feel which is why our solid fuel fireplaces are always popular. 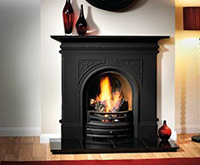 Whatever fuel option you decide to burn from logs to smokeless coal if you purchase one of our fireplace packages for use with solid fuel you can rest assured everything is ready for your real fire. 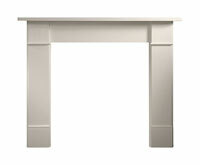 Included is the hearth cut and slabbed for solid fuel use along with grate to burn the fuel on and an ashpan to catch the ash all complete and ready to fit, A solid fuel fireplace must be fitted by a HETAS registered installer enjoy browsing our range and soon you can be enjoying the warm glow of a real solid fuel fire.